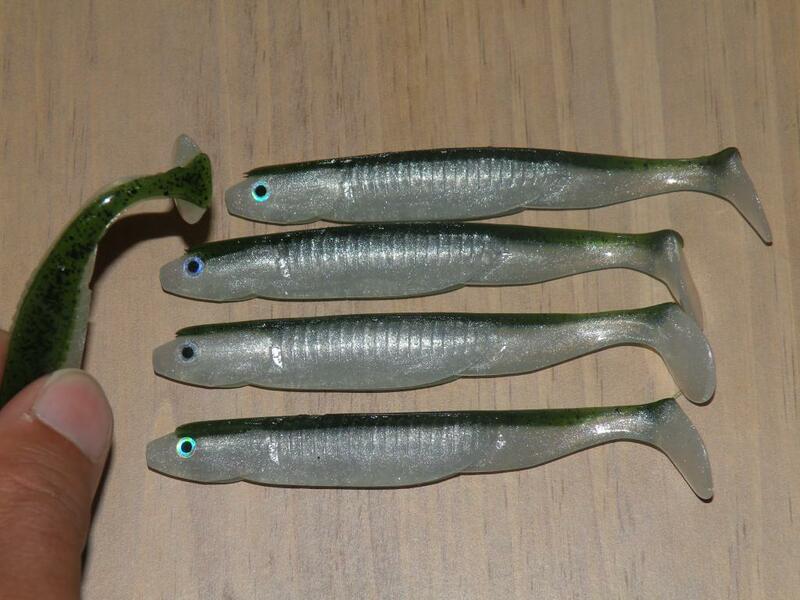 Our 3.25" and 4.5" Sassy Swimbaits come standard with Super Soft and Medium Salt Infused in the Plastic. 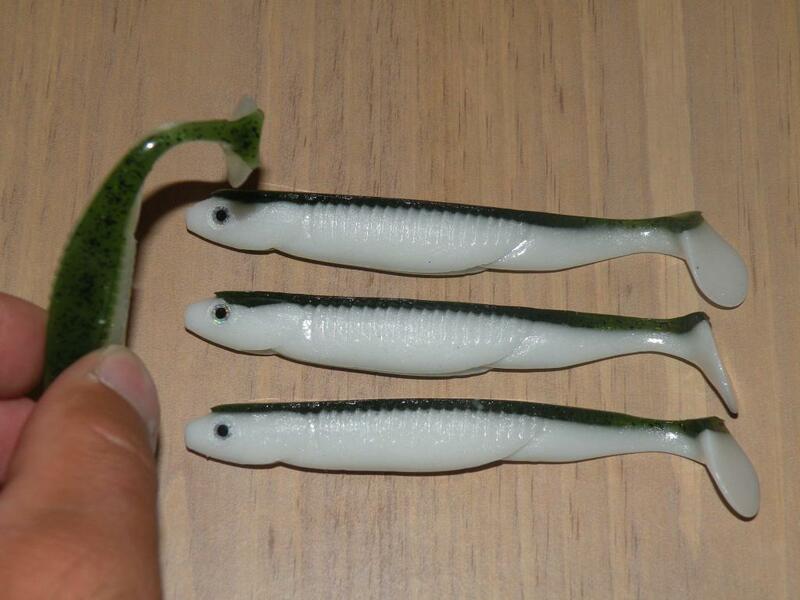 As you can see from the pictures, the Swimbait's tail is Super Soft and has tons of action when moving through the water. 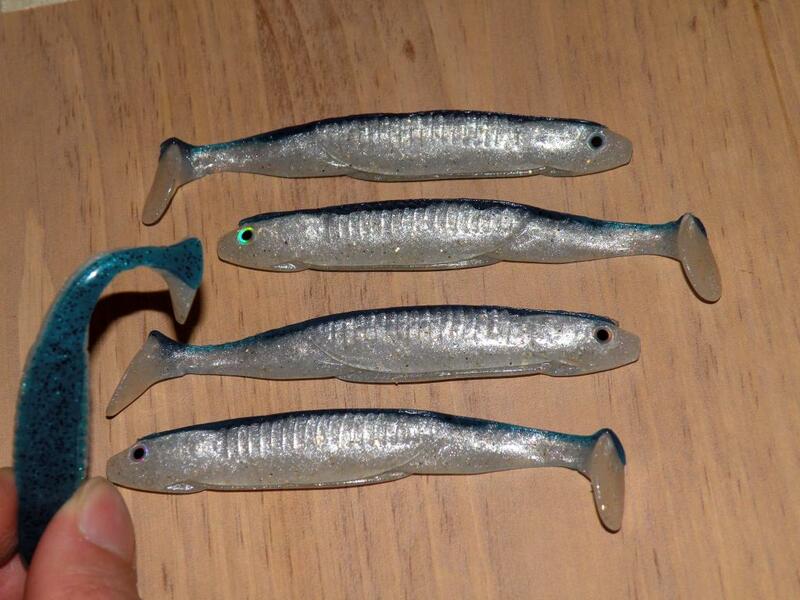 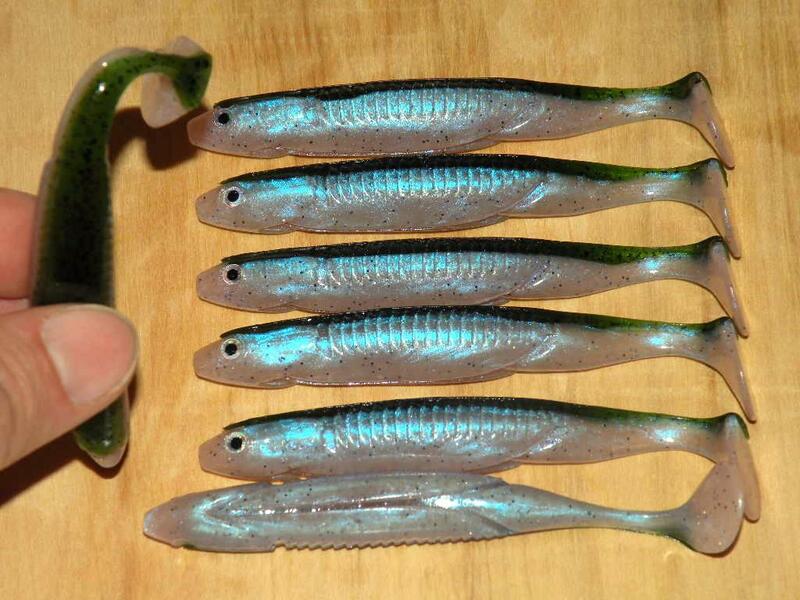 These Sassy Swimbaits are great used on a weighted or non-weighted swimbait hook. 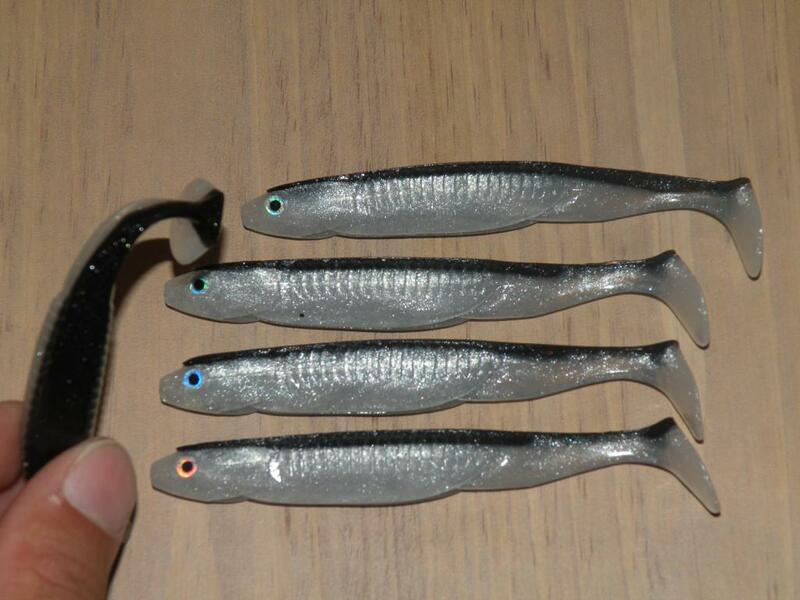 The swimbait's tail has great action even when falling on a slack line with little or no weight. 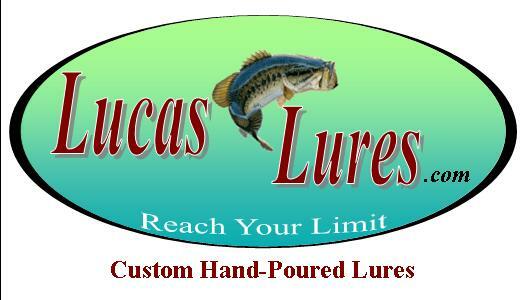 We ask for a minimum of 2 bags for each different lure and color, thank you.